English for Negotiating is an ideal short course for professionals who regularly need to negotiate in English at work. 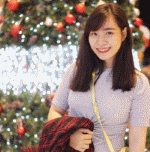 It is an ideal course for students in employment, who want to communicate better in English. This short, intensive course can be completed in 25-30 hours, so students make progress quickly. 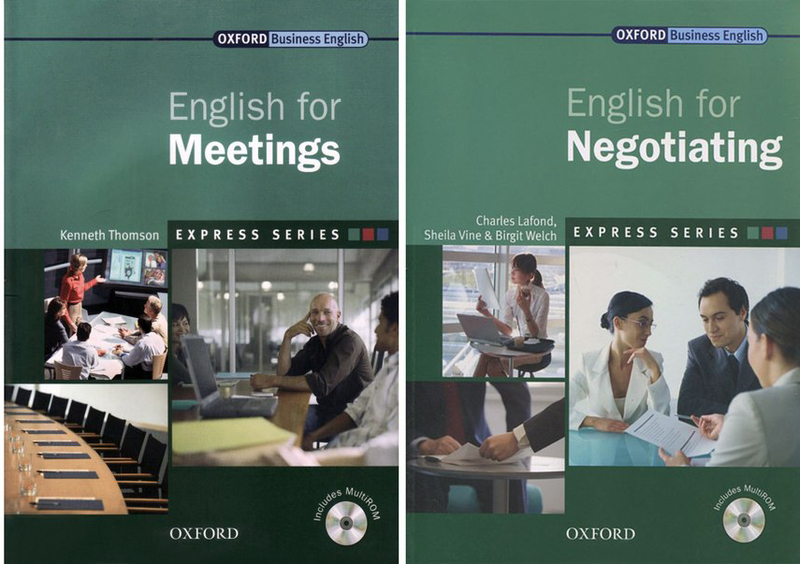 English for Negotiating can be used as a stand-alone course, for self-study using the interactive MultiROM, or alongside a coursebook such as International Express.